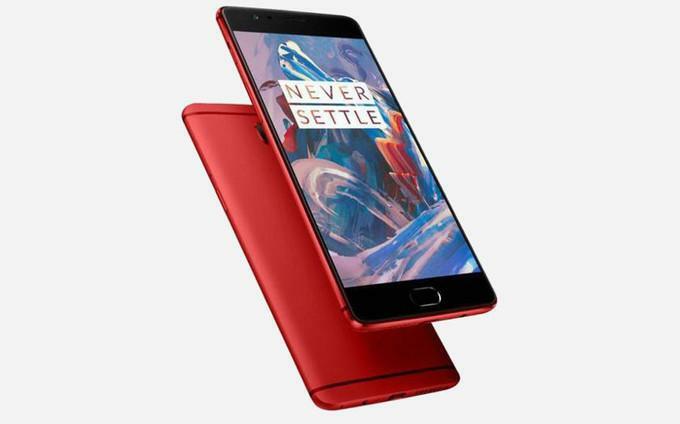 A new smartphone of OnePlus with a model number A3010 has certified by China Compulsory Certification (3C) in China earlier this month, however, reports say that it will be called One Plus 3S. Now the OnePlus 3T has been spotted on Weibo. As of now, there is no confirmation regarding its specs and features but as per the rumours, the device will bring so many useful features and specification for the Android users. According to the rumours, the device will provide a faster processor than the OnePlus 3. The OnePlus 3T will be powered by Qualcomm’s Snapdragon 821 chipset clocked at 2.4GHz processor. The company has not disclosed yet its features but it is expected that the device will run on Android latest Operating System, called 7.0 (Nougat). The rumours also say that the OnePlus 3T will come with LCD display with Corning Gorilla Glass protection, but the company co-founder Carl Pei recently confirmed that the company will be staying with Optic AMOLED displays for a foreseeable future. As per the latest rumours, the phone will come with 6GB of RAM and 64GB of onboard storage and it is expected that the company will provide microSD card slot for the new phone. Other features include Fingerprint sensor, 4G VoLTE, USB Type-C, Bluetooth, Wi-Fi and many other connectivity options. The device will be equipped with Dash Charge technology that will charge your device battery’s 60% within 30 minutes. So far, there is no confirmation about the OnePlus 3T specs and features so we will provide more information about the smartphone as soon as possible. For more updates on OnePlus 3 specs, price and availability details, stay tuned with us.